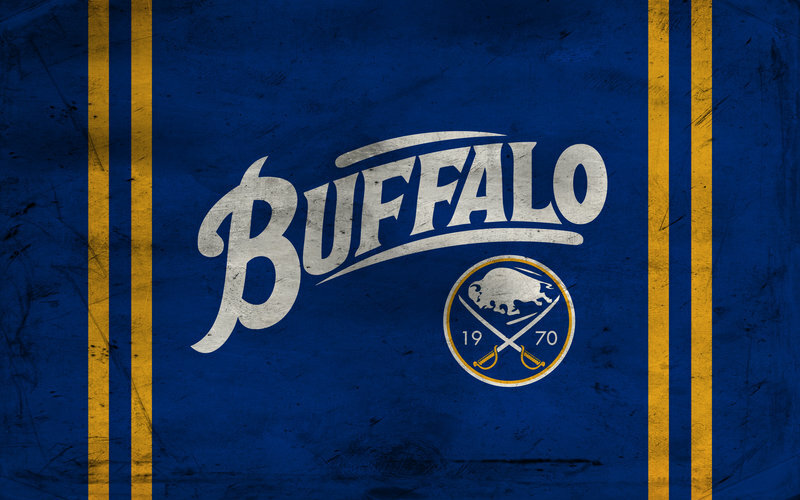 In compilation for wallpaper for Buffalo Sabres, we have 19 images. 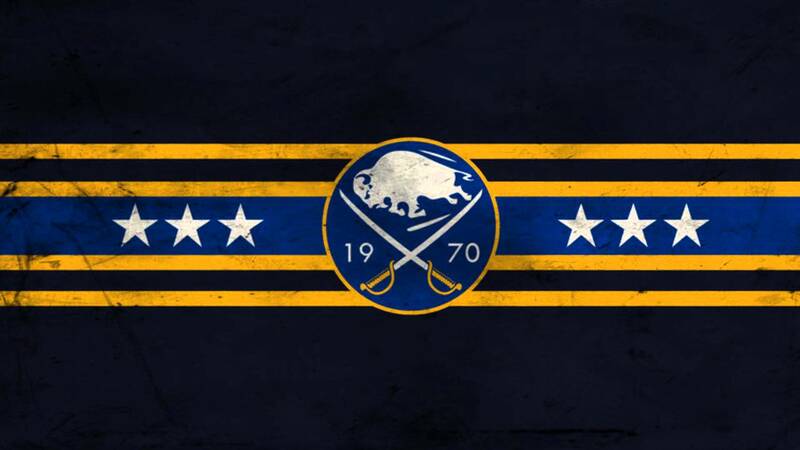 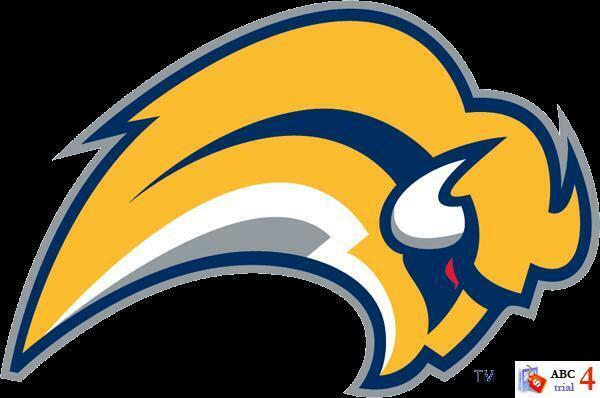 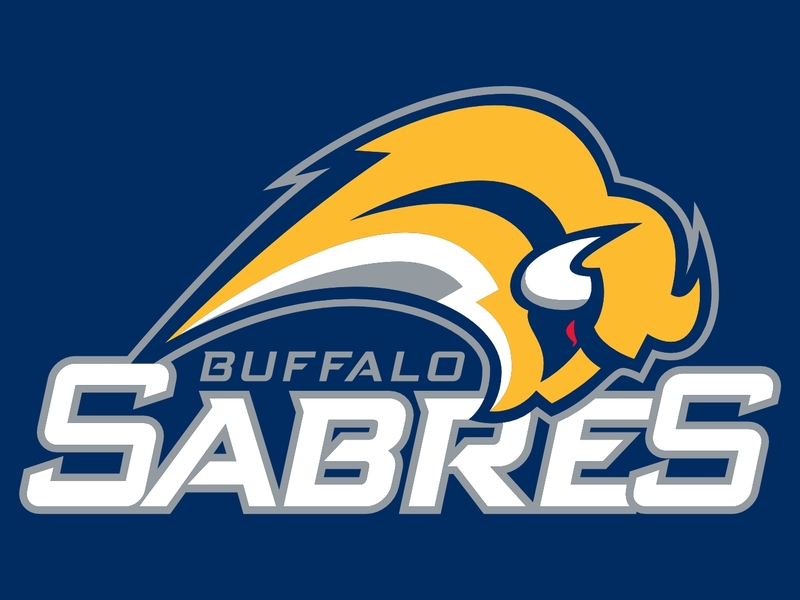 | 1280 x 849px 126.71KB | The Sabres' third logo used from 2006 to 2010, "The Slug". 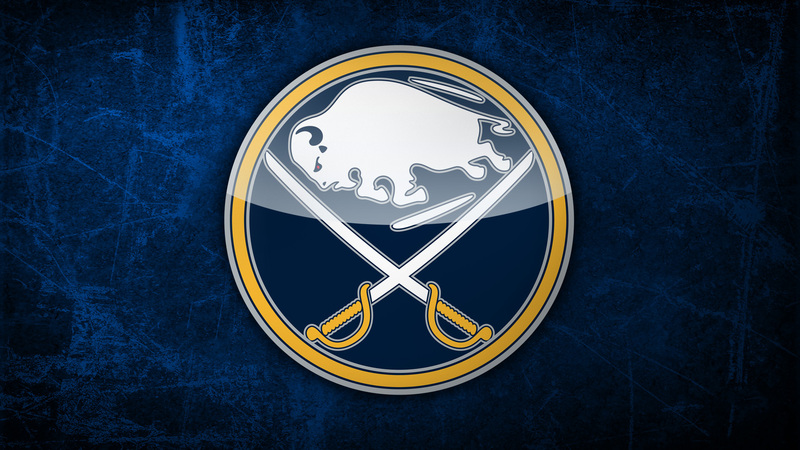 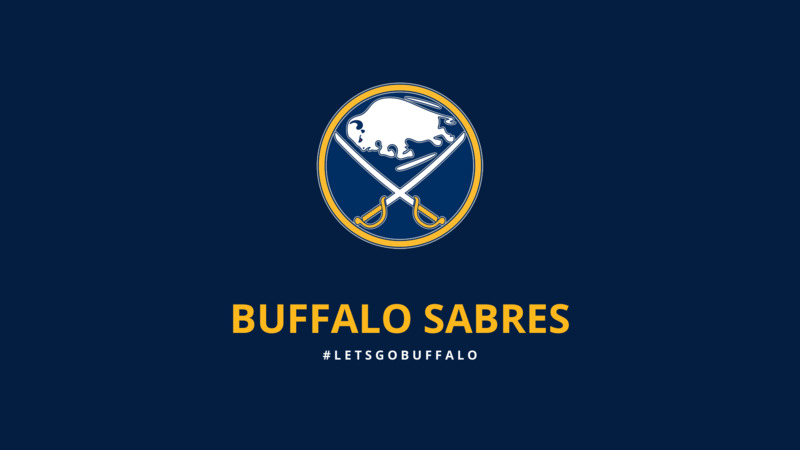 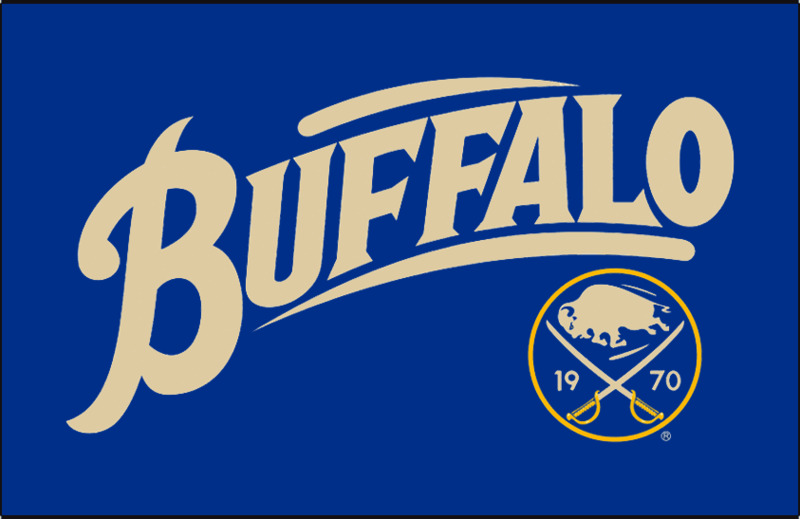 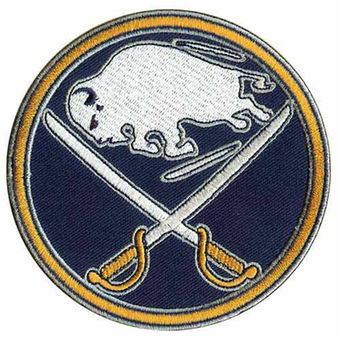 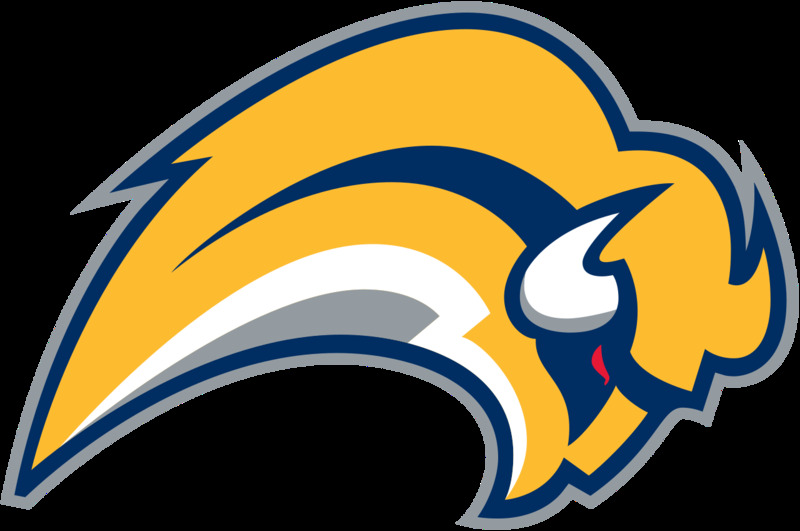 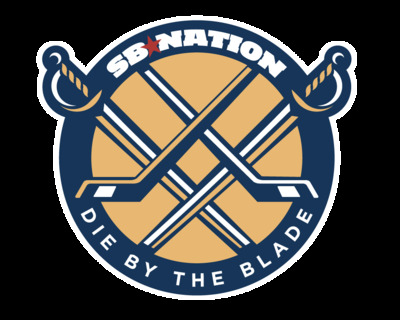 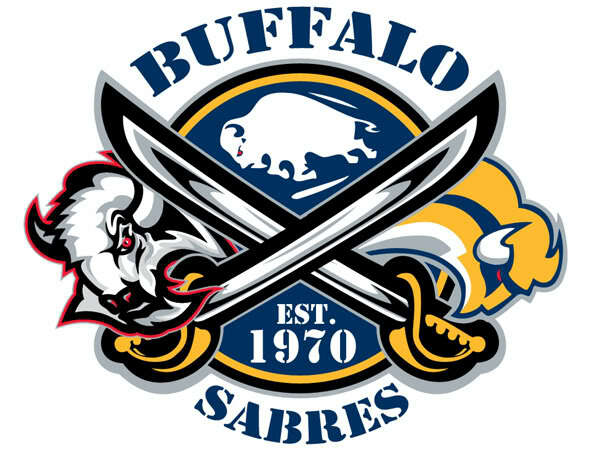 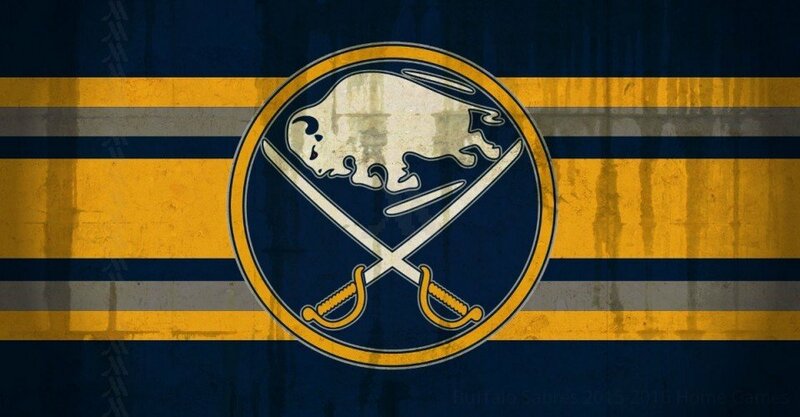 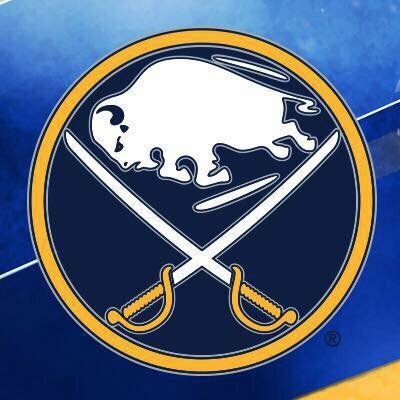 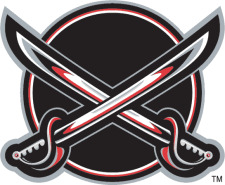 | 1219 x 1024px 214.87KB | The Sabres' second logo, used from 1996 to 2006. 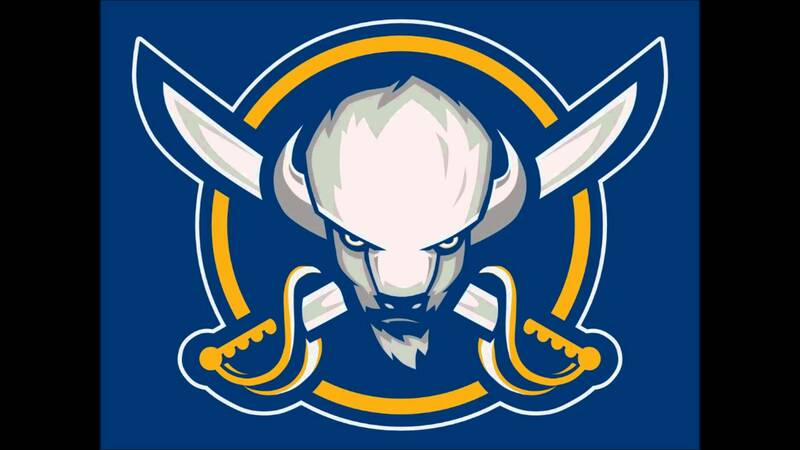 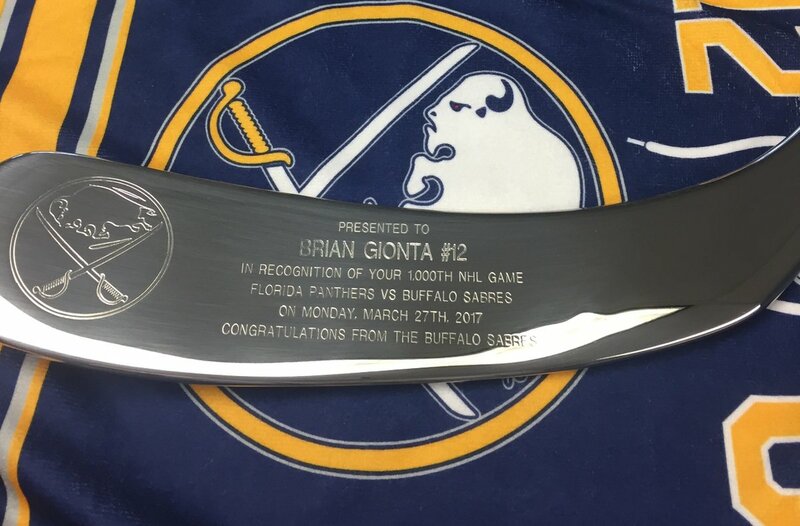 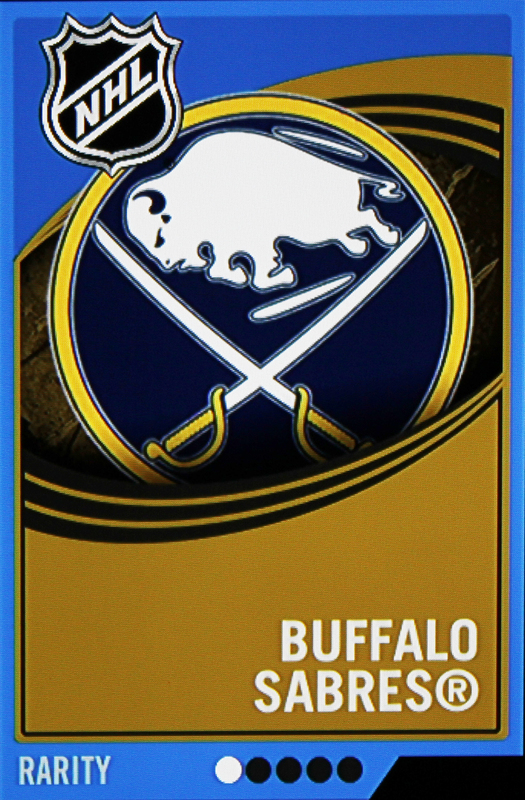 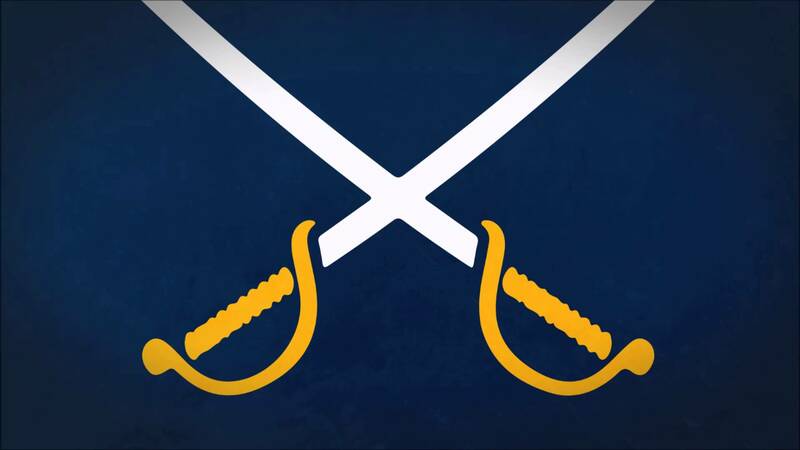 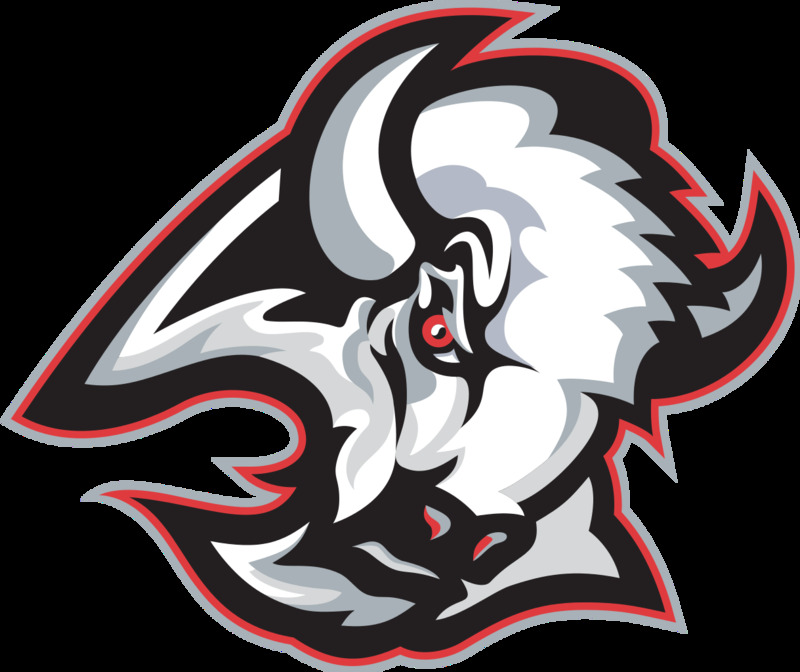 | 225 x 185px 50.42KB | Buffalo's alternate logo (2000–06), two sabres crossing each other on top of a puck.